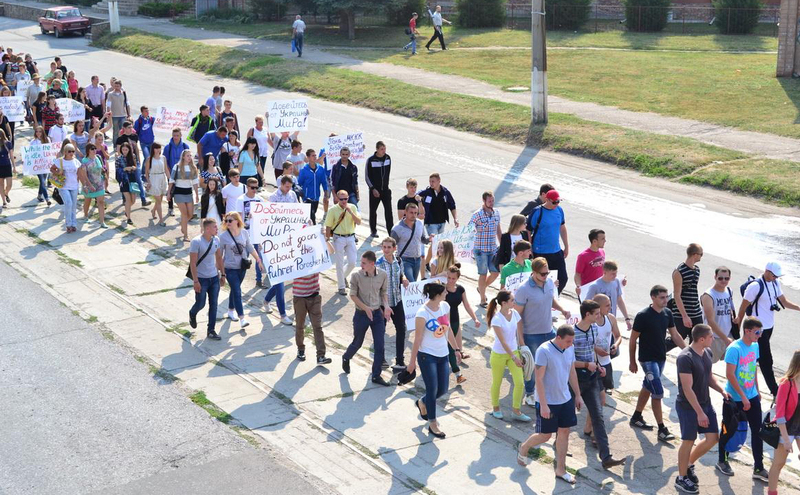 Couple of days ago on August 28 the “authorities” of so-called Lugansk People’s Republic brought about 200 students from villages of occupied territory of Lugansk Region to the head office of International Committee of Red Cross located close to the center of Lugansk at 12A Standartniy Gorodok St. 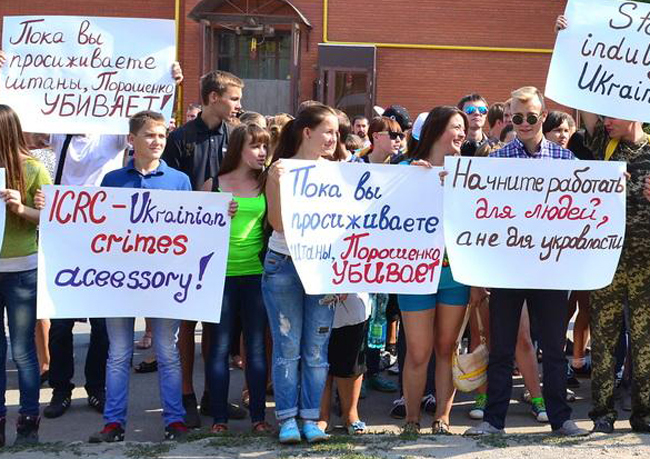 It is not clear what those young people were demanding. 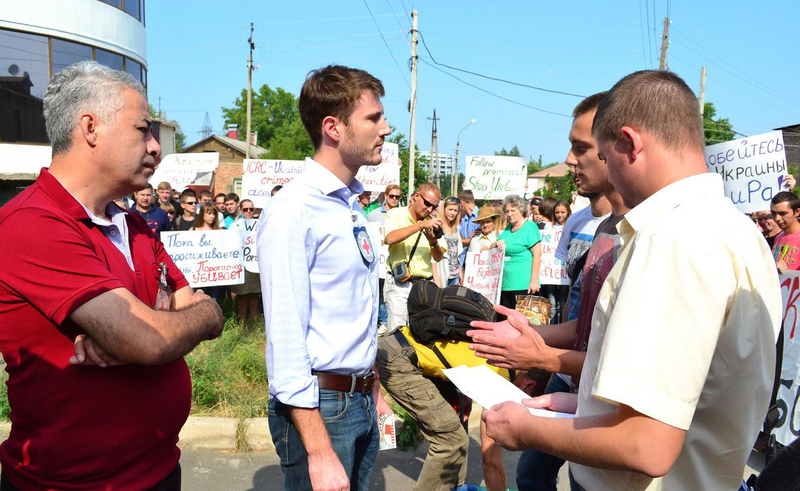 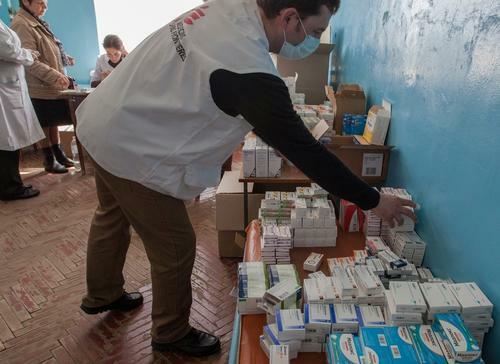 The main message that so-called protesters were trying to deliver was that “ICRC is doing nothing” and they also blamed ICRC in co-operation with legal Ukrainian authorities. 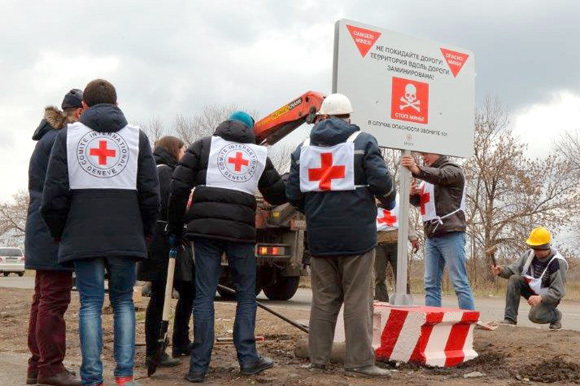 It didn’t look like those young boys and girls suffer much and there were quite happy and smiling while posing with messages that were accusing ICRC in taking part in crimes that Ukraine does against them. 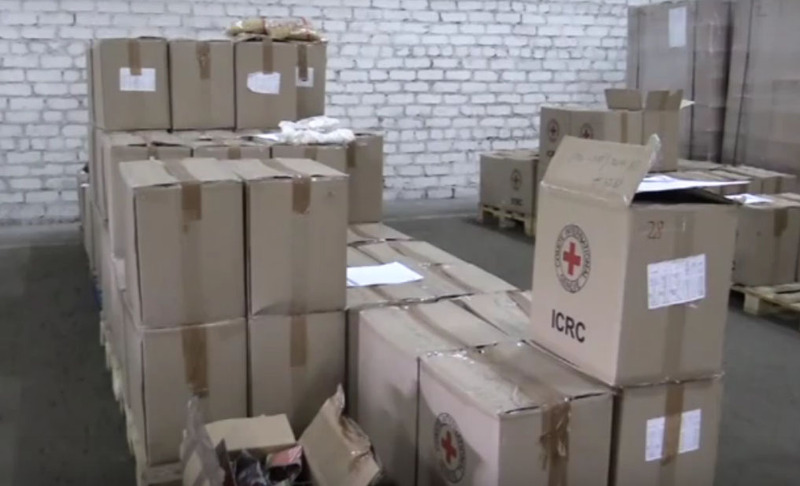 This show looked very cynical as since the beginning of the conflict on the East of Ukraine International Committee of Red Cross increased its presence and activity in Ukraine. 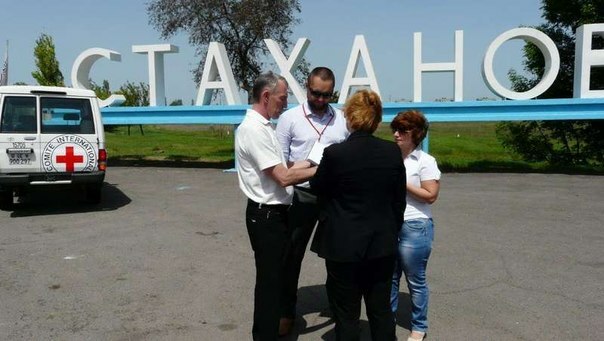 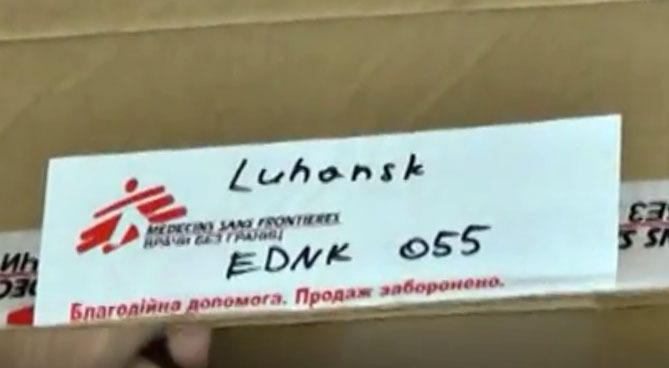 This is probably the only international organization that constantly delivered humanitarian aid not only to Ukraine controlled territories of Lugansk and Donetsk Regions, but also to the territories that are currently under control of so-called Lugansk People’s Republic and Donetsk People’s Republic. 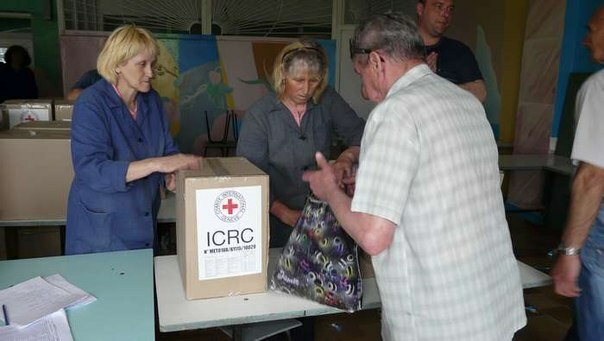 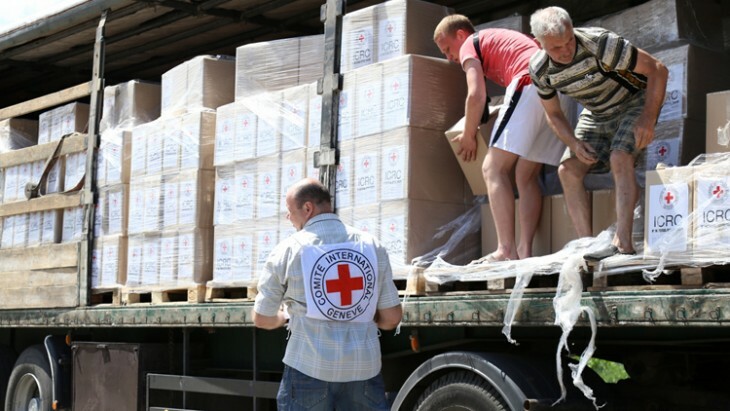 For example, ICRC delivers and distributes food packages that weight 20 kilos each to people of Lugansk. 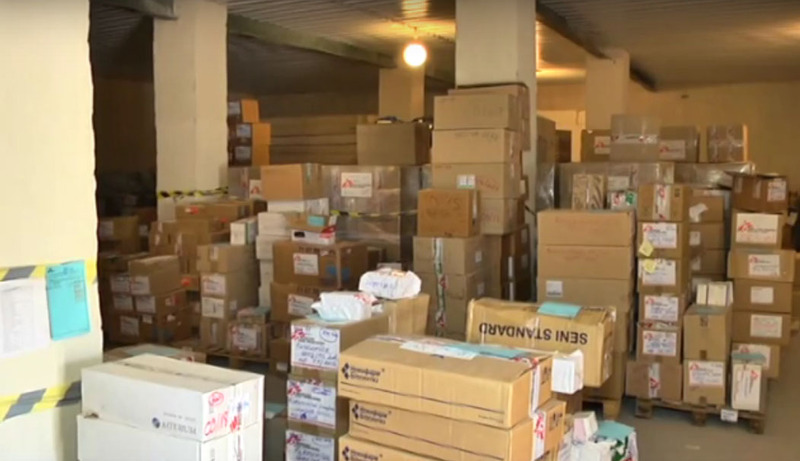 Such packages have different kind of cans, oil and cereals enough to feed a man for 1 month. 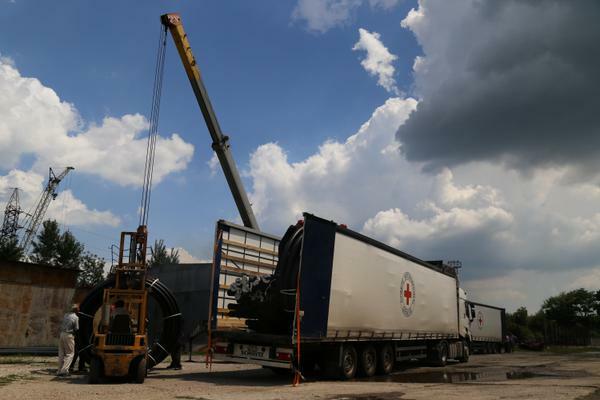 ICRC also assist to restore infrastructure like water pipes on damaged territories, they also deliver construction material to fix broken house and so on. 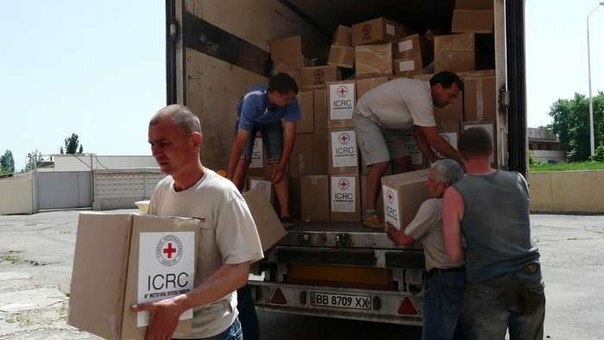 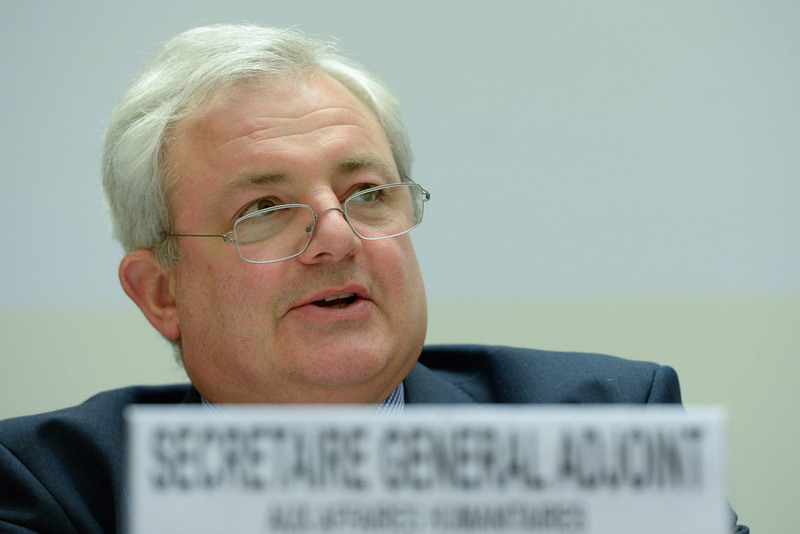 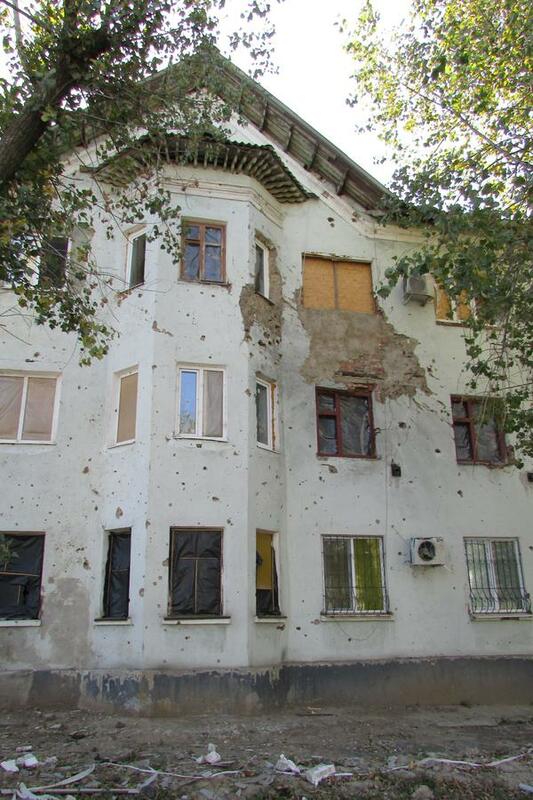 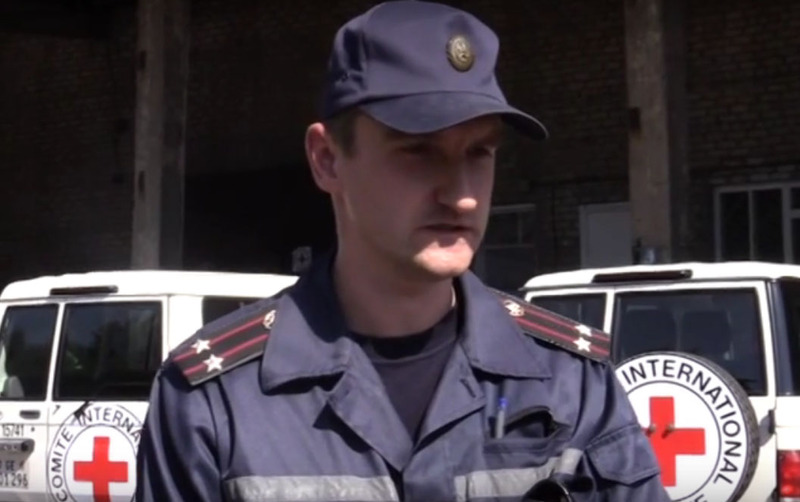 If somebody is helping people on those territories that are under pro-Russian insurgents control, that’s ICRC. 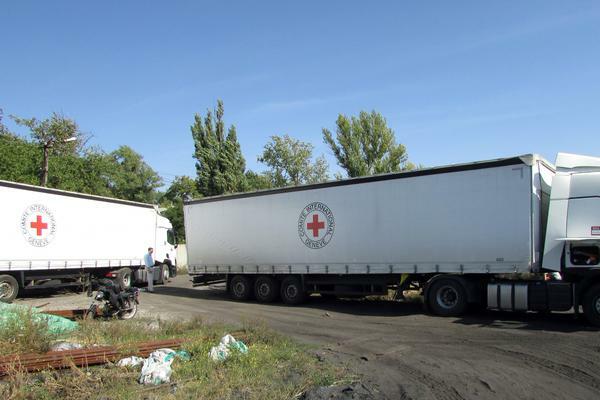 Just a day before that “protest” another, already 37th, “humanitarian” aid convoy arrived to Lugansk from Russia violating international humanitarian laws. 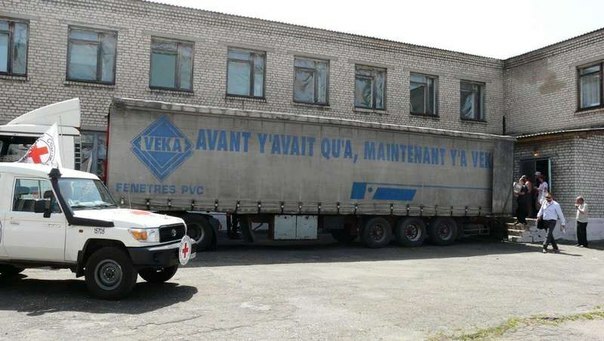 Local people of Lugansk said many times that even if there is food in those white trucks from Russia, they only see it on the shelves of local supermarkets that are controlled by the leader of LPR Plotnitskiy. 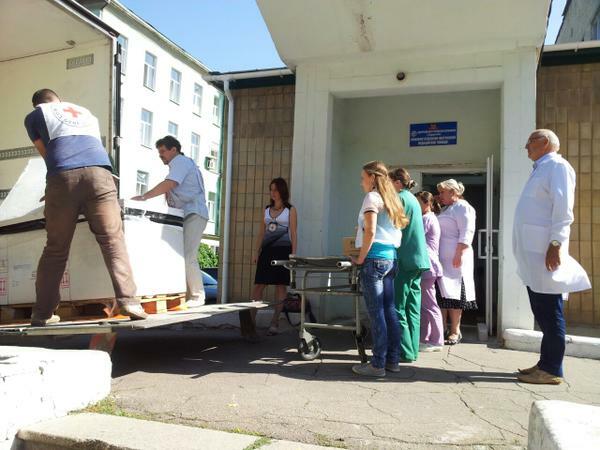 People of Lugansk only got food packages from Russian 1 time in September 2014, that’s all.